I wrote an easy draw and tell story for my Sail Away program this week and I wanted to share it for Flannel Friday. I hope you like it! 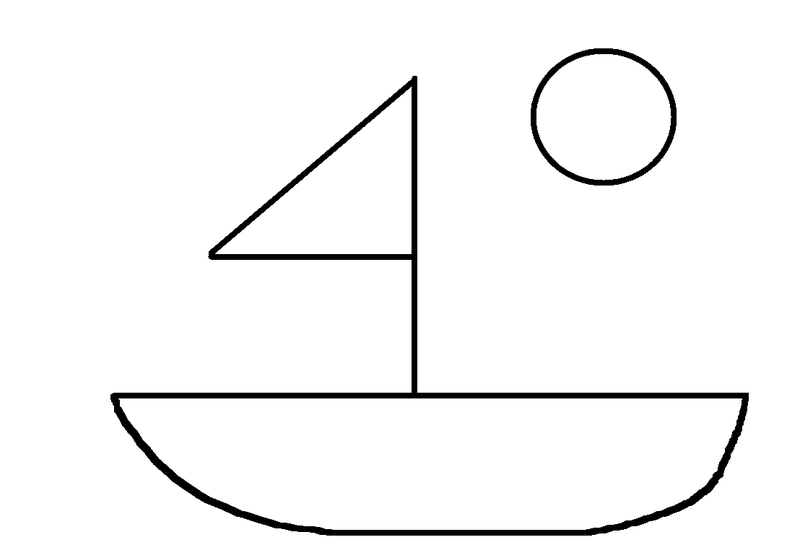 It's so simple to draw--mostly lines and circles and you finish with a sailboat! This week, our host for Flannel Friday is Kate at Felt Board Magic. Download the story and instructions here. So clever!! Thanks for sharing!